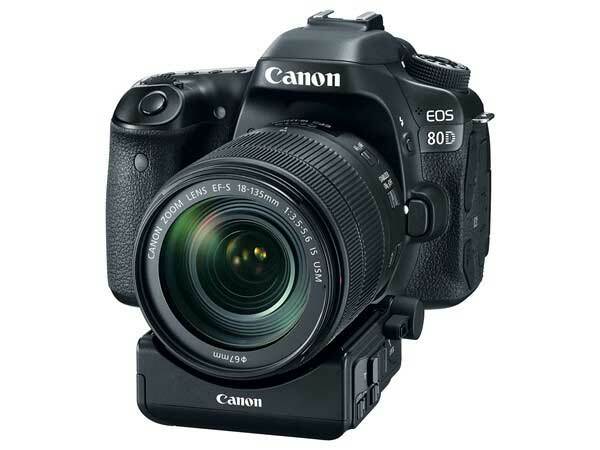 News and information about the EOS 80D camera. Updated with detailed specifications and review info once it is available. 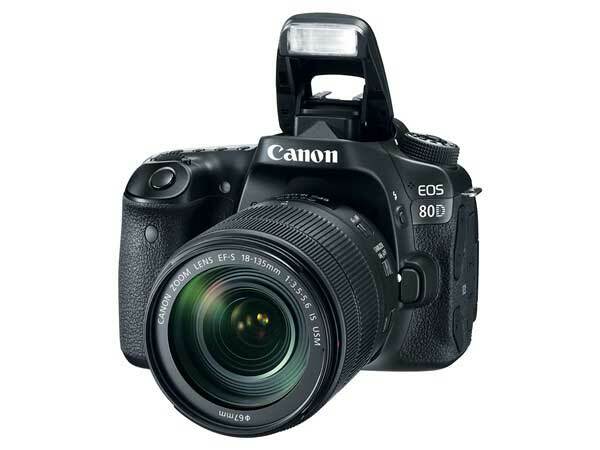 3rd The 80D is widely available with from most suppliers. In the UK, Park Cameras tell me that they are likely to start receiving the cameras in March, and that the body will sell for £999. United Kingdom, Republic of Ireland, 18 February 2016 – Canon today introduces the EOS 80D – a powerful, fully equipped DSLR providing you with everything you need at your fingertips to advance your photography and video skills. Ideal for enthusiasts who love experimenting with different genres and styles, the camera is highly customisable and shoots with exceptional speed and ease. Combining leading imaging technologies – including a new 24.2 megapixel CMOS sensor and DIGIC 6 processor, alongside a new 45 all cross-type point AF system and fast responsive 7 fps shooting rate – the EOS 80D is a versatile camera for capturing striking stills and Full HD movies. Canon is also unveiling an all-purpose lens – the EF-S 18-135mm f/3.5-5.6 IS USM – with new Nano USM technology, and an optional Power Zoom Adapter PZ-E1, for smooth zoom control when shooting movies and remote operation via Wi-Fi[i]. Whatever subject you’re looking to explore – from sports, to wildlife, or action – the EOS 80D is extremely responsive, excelling in capturing everything in incredible, intricate detail. The new sensor provides stunning clarity and the freedom to crop in, while the new 45 all cross-type point AF system and 7 fps shooting can freeze action with ultimate precision. For pin-point focusing or wide-area tracking, the AF points are individually selectable or grouped into areas, giving you greater control over composition regardless of where your subject is in the frame. When using lens combinations with narrow apertures, 27 f/8 compatible AF points offer focus, in even the most extreme situations. Designed to shoot in varying light conditions, the camera has a native ISO 100-16,000 range, expandable to ISO 25,600, and the AF system will continue to work even under moonlight (-3EV). The 7560-pixel RGB+IR metering sensor measures both visible light and invisible infra-red light, giving accurate exposures, while Flicker Detection ensures consistent exposure when shooting under flickering artificial lights. A new White Priority setting also helps you to reduce the appearance of warmer tones. The EOS 80D has been meticulously crafted to provide photographers with everything they need. The instinctiveness of the camera’s design means you can easily customise your shooting experience, with conveniently-placed controls giving you access to the most commonly used modes and settings. The Intelligent Viewfinder displays 100% of the frame, as well as the current settings – you can also quickly switch to the 7.7cm (3.0”) Vari-angle Clear View LCD II Touch screen, ideal for movie shooting, Live View mode, or accessing functions quickly. Serious videographers can be confident footage will achieve a professional looking result, with the ability to shoot at 60p in MP4 format – perfect for slowing down the action while still controlling focus. The EOS 80D includes both headphone and microphone inputs, allowing you to capture and have full control over audio during a shoot. Enjoy the freedom of remote shooting via your smartphone or tablet using the EOS 80D with Canon’s Camera Connect app. Built-in Wi-Fi and Dynamic NFC connectivity makes it simple to connect with and share full resolution JPEGs to your smart device. You can also connect to and control your camera via a PC, without the need for a home Wi-Fi router, and quickly and easily save, view and share your photos and movies all from one single accessible location using Canon’s Connect Station CS100. To match the versatility of EOS 80D, Canon’s new EF-S 18-135mm f/3.5-5.6 IS USM provides high performance auto-focus for movies and stills with the focal range to shoot wide, or up close, within a single lens. The EF-S 18-135mm f/3.5-5.6 IS USM is the first of Canon’s lenses to feature Nano USM focus technology – delivering smooth, quiet AF for movies and blistering speed for stills. The new Power Zoom Adapter PZ-E1 is a compact and lightweight accessory designed for the EF-S 18-135mm f/3.5-5.6 IS USM to enable smooth, fingertip zoom control when shooting movies, ideal for capturing professional-looking documentary footage, with the option to control via Wi-Fi[ii]. 2. Compatible with iOS versions 7.1/8.4/9.0, AndroidTM smartphone and tablet versions 4.0/4.1/4.2/4.3/4.4/5.0/5.1. Data charges may apply with the download of the free Canon Camera Connect app. This app helps enable you to upload images to social media services. Please note that image files may contain personally identifiable information that may implicate privacy laws. Canon disclaims and has no responsibility for your use of such images. Canon does not obtain, collect or use such images or any information included in such images through this app. Nothing else new, so it looks as if the 100D isn’t going to get an update for a few months at least. 4th With the 1D X mk2 launched, is it time for updates to the 70D and 100D? 17th Some comments about the 80D [CR] Too far away for specs, but a suggestion that the MP count might be going up somewhat. 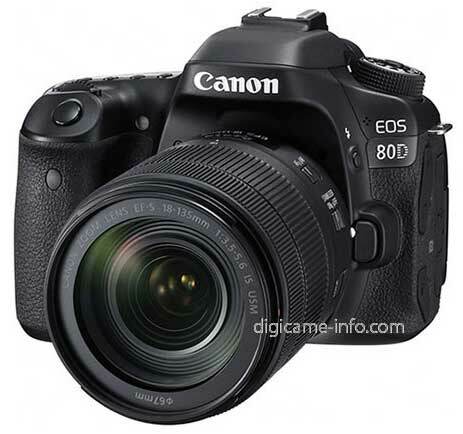 6th Don’t get too excited – an 80D ‘rumour’ appears on a DPreview forum. Given its claim of a Q2 2016 release I’ll put the specs up here, to see how often it gets repeated over the next six months. If there was any truth in this one, it would be by far and away the longest advance leak of specs I’ve seen in nearly 12 years of following rumours. It’s always worth noting that book publishers have a long history of announcing books with speculative titles. The 24MP APS-C sensor has to go somewhere… Maybe a minor update for the 100D(SL2) and 70D this year? 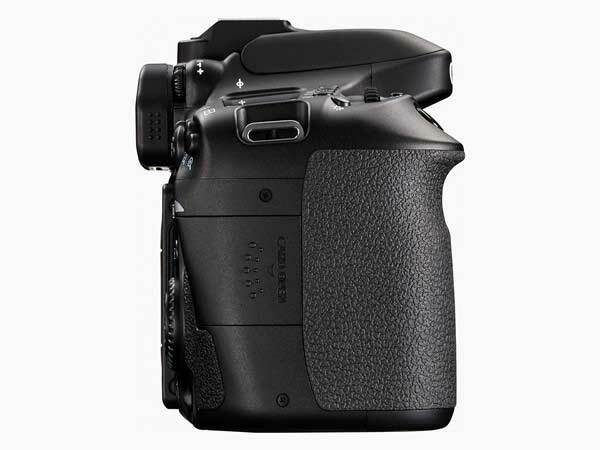 5th That picture was the 760D, confusion coming from the 750D/760D fork in xxxD camera design. 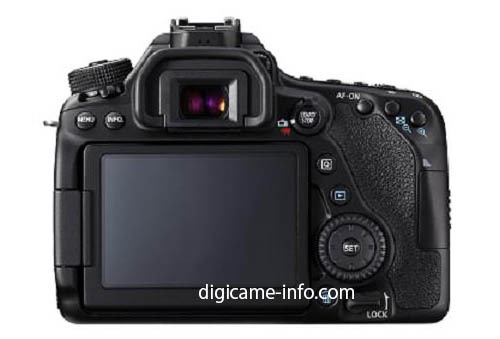 Of course, the new 24MP sensor in the (no DPAF) and 760 design pushes things much closer to the 70D, so where does this leave the 40-50-60-70D line going? 1st With the 7D2 not appearing until Sept. 2014, and the 100D/700D/M still at 18MP, the 70D looks to be a fairly long lived model. 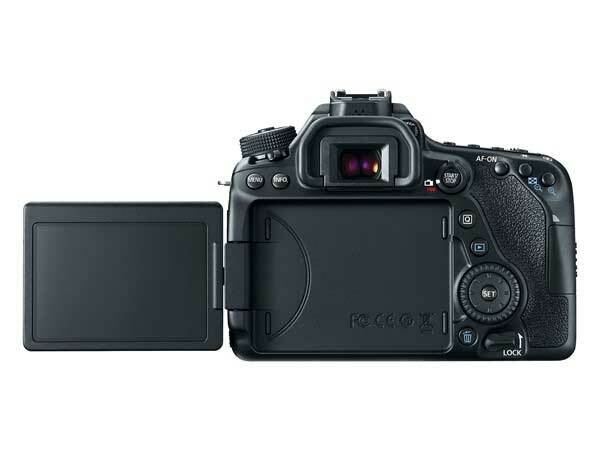 26th The 60D is announced – signifying a ‘redirection’ for the XXD range – sitting between the XXXD and 1.6 crop XD. 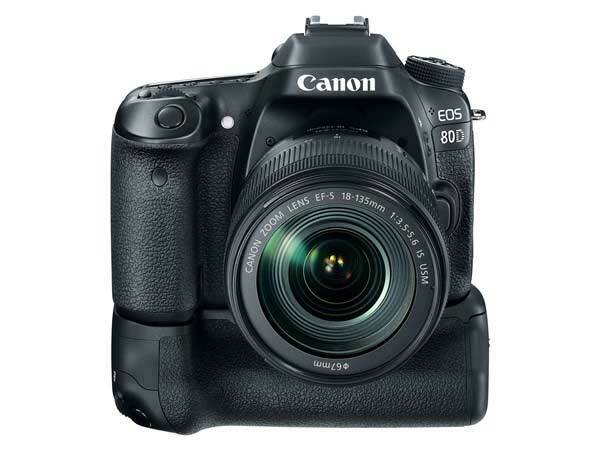 So, is the 80D set for a pre photokina announcement in 2014 with the big news at the show being the 5D Mk4? Below – our (updated) EOS DSLR timeline. The 70D gets 12 fps and up to 11 auto-bracket frames. Looks good until you see the form at the bottom of the page where you can add details for updates. Reducing the micro lens gap to capture all the light hitting the sensor. This has been highlighted in the 40D, 1D III and 1Ds III sensors and the new 50D sensor now achieves effective 100% coverage. Only very minor improvements are expected from this point on (e.g. shaping the lenses towards the corners of the frame to capture angled light. Reducing the noise level of each pixel. Canon have made changes over several generations of sensors to achieve this, bringing the amplifiers closer to each pixel, changing micro-circuit configuration and lowering voltages so the sensor runs colder. 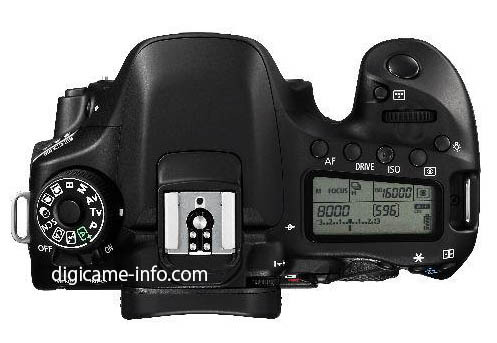 Again the design of the 50D is a big step forward here from the 40D and 1D III etc. Canon have one more big jump lined up, with low voltage cold running CMOS designs to gain at least an additional stop in lower noise at higher ISOs or long exposures. Pixel binning for high ISOs. A new technology enabled by the complexity and processing power of DIGIC IV where they can bin 2, 4 or 8 pixels together at the raw level and average out the noise between them. This is seen by Canon as a key technology in balancing very high resolution sensors (in the 50mp range) with low noise at very high ISOs. Right now they are not pushing this too much with the 50D so as to not create confusion in the market (they see more potential for the technology as sensors get larger and in the pro-market). Increased image resolution – This is a newer strategy (most evident on the 450D where they have changed the anti-aliasing filter (thinner and closer etc) so as to achieve a crisper image per pixel without loosing the benefits of anti-aliasing filter on diagonal edges etc.. 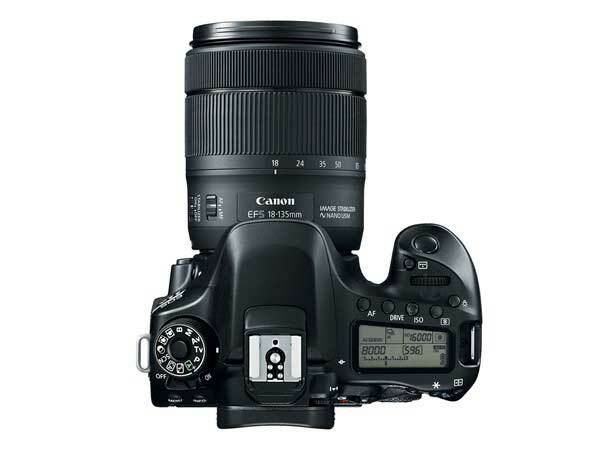 The 50D has the same technology. One further option for the future is for Canon to drop the anti aliasing physical filter and do it in a future DIGIC generation where there can be smarter allocation of colour values than the blurring achieved by a light based filter. Increased raw bit depth for improved dynamic range. Here Canon have made the jump to 14 bit and will move to 16 bit in their future sensor technology generations. Canon see the main usage of extra bit depth as providing the dynamic range to translate the sensor image into a printable or viewable image with a higher dynamic range. In other words mapping the 14 or 16 bits into an 8 bit viewable or printable image that mimics the dynamic range in the scene. Dynamic range preservation options – Canon are putting a lot of focus into how to provide the photographer with the best options for preserving the dynamic range of the original image in both a RAW file and the 8 bit JPEG. The highlight tone preservation option on the 40D, 1D III etc was the first step. The new ‘automatic brightness’ options in the 50D are another, where they try and optimise the brightness of various parts of the image to reduce the dullness from shadows. Canon are planning much more in this area, down to the equivalent of varying the ISO level across the different parts of the sensor when the image is taken (easier in live view mode of course). The 50D DIGIC IV sensor and image processing technology is felt to be Canon’s biggest jump in many years. The same technology will allow a 21-25mp FF sensor to have 1 to 1.5 stops better noise performance than the 3 year old 12mp sensor in the 5D. Canon are not going to watch market share be lost in the 1D range to Nikon and are actively planning to incorporate this technology in the 1 series as well, sooner than many might expect. 26th The 50D is released – table below updated. 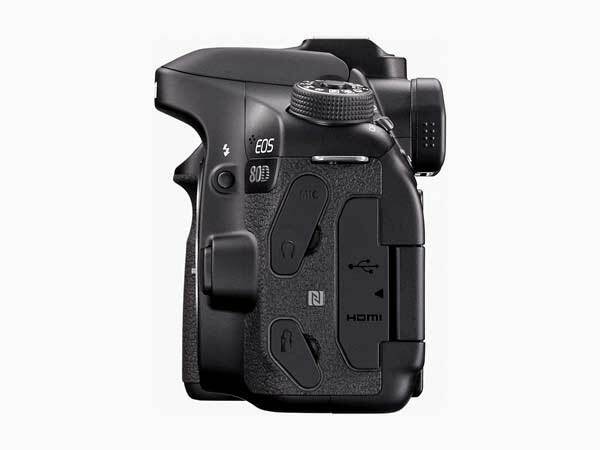 Next August for the 60D or was the 50D just moved ahead for competition reasons?